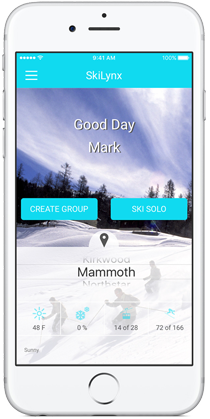 "The gold standard for resort experiences"
Easily keep in contact with your friends on the mountain with SkiLynx. 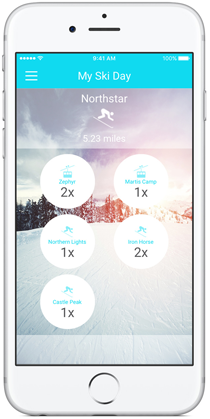 See exactly what run or lift each person in your group is riding, in real-time, including the run difficulty rating and their percentage down the trail. 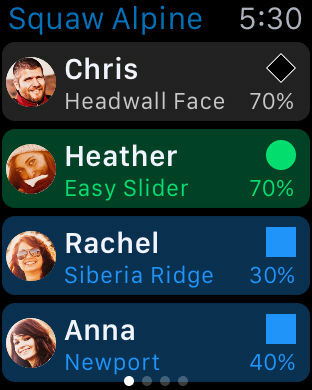 Chat with your group with just a tap, using customizable quick messages that let you communicate with a single touch from your iPhone or Apple Watch. 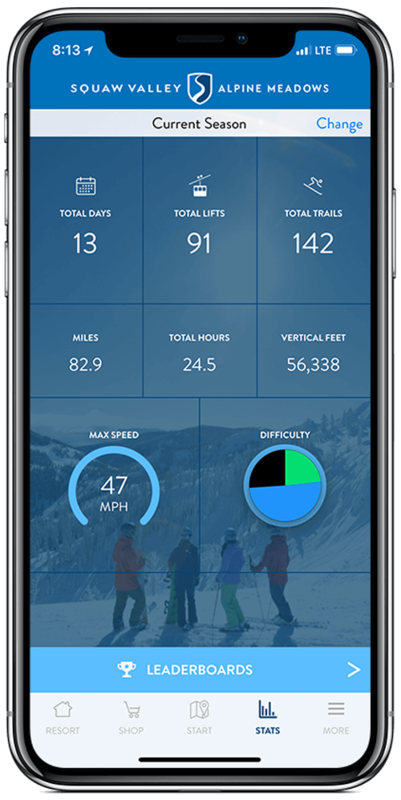 SkiLynx automatically logs every run and lift you ride, as well as how many miles you've skied, giving you a summary of your day and an ongoing history of your ski season at all your resorts. Guest's ski day tracked on the resort map, capturing vertical feet, speed, name and difficulty of every trail and lift they ride throughout the season. 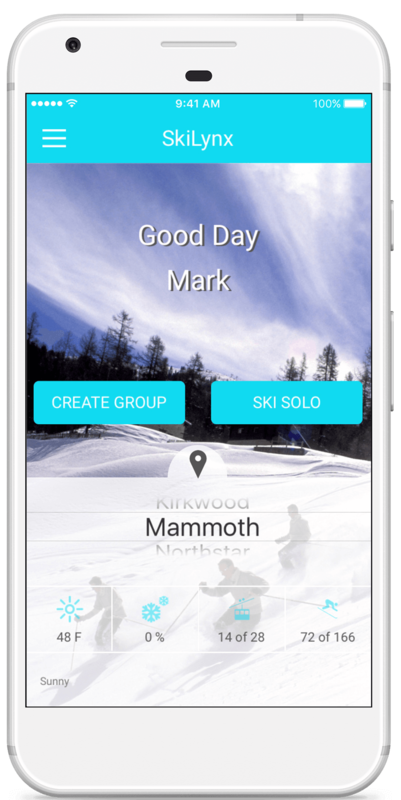 One tap private ski group creation lets guests find friends, chat and share locations to ski together all day. Guests compete in multiple categories across days months and seasons for most vertical feet, most days on the slopes, most lifts or runs skied. 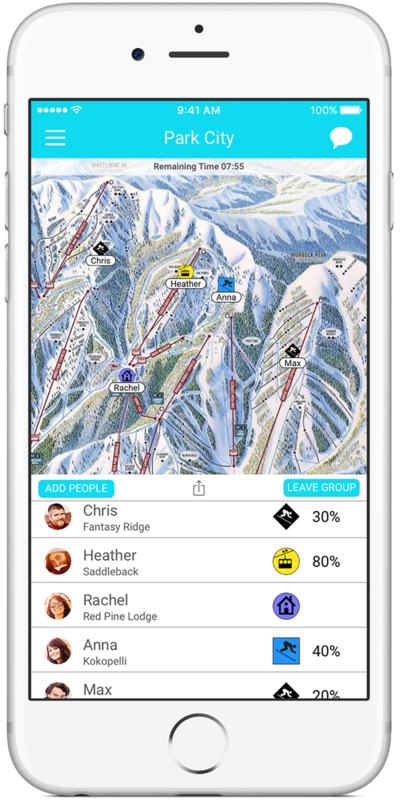 Crowdsourced lift wait time data shows which lifts have little or no wait, letting guests take full advantage of their ski day. Instantly release live marketing campaigns to all users in realtime: events, activities, contests, celebrations, and sponsorship opportunities. All app and tracking data provided to resort for deep customer intelligence. High value touchpoints including end of day guest emails, geo-fence and ibeacon notifications. Does your resort have a great app already? Add our awesome tracking / find friends features to your app with our drop-in SDK (you get all the customer insights). 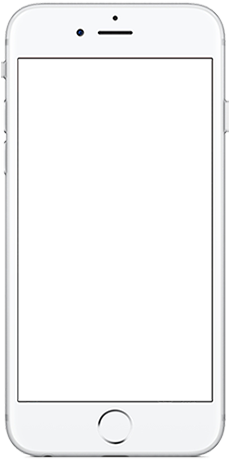 Raw screenshots from both the Apple Watch and iPhone apps. 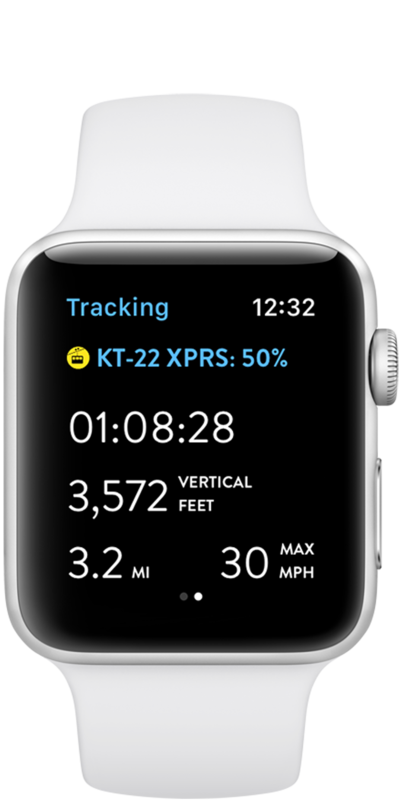 "App of the Week: SkiLynx"
"The best new ski app for keeping track of your crew on the hill..."
"One of the best health and fitness apps for Apple Watch..."
"SkiLynx keeps you connected with all of your friends on the slopes." Let's connect and see if we can improve your resort experience. Copyright © 2015-2019, Wearlynx, Inc.